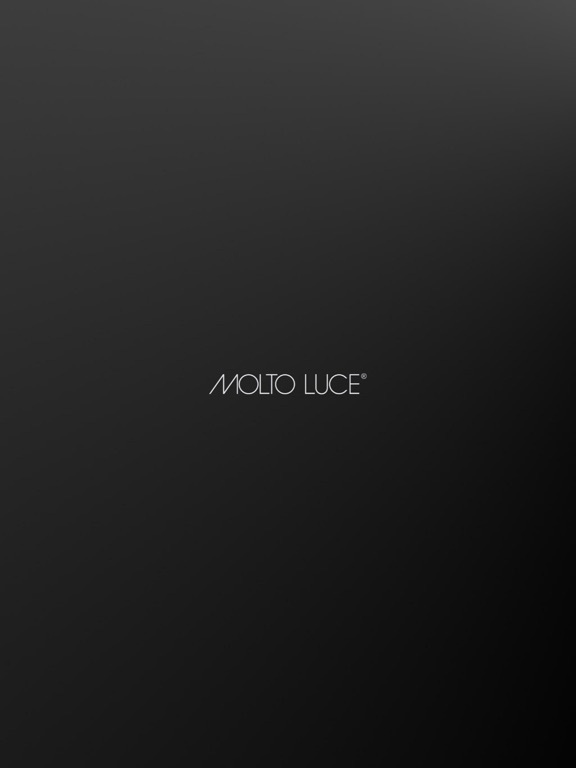 MOLTO LUCE SMART APP app: insight & download. 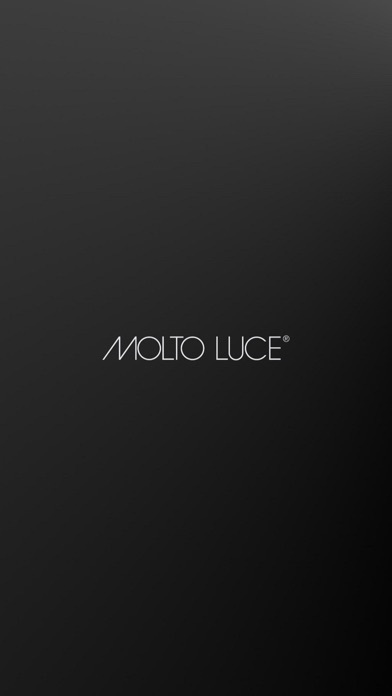 Control your light the way you need it, whether individual groups, entire networks, scenes, time schedules, or complex solutions like heatmapping, the MOLTO LUCE SMART APP gives you all options. Compatibility: Requires iOS 11.4 & up.